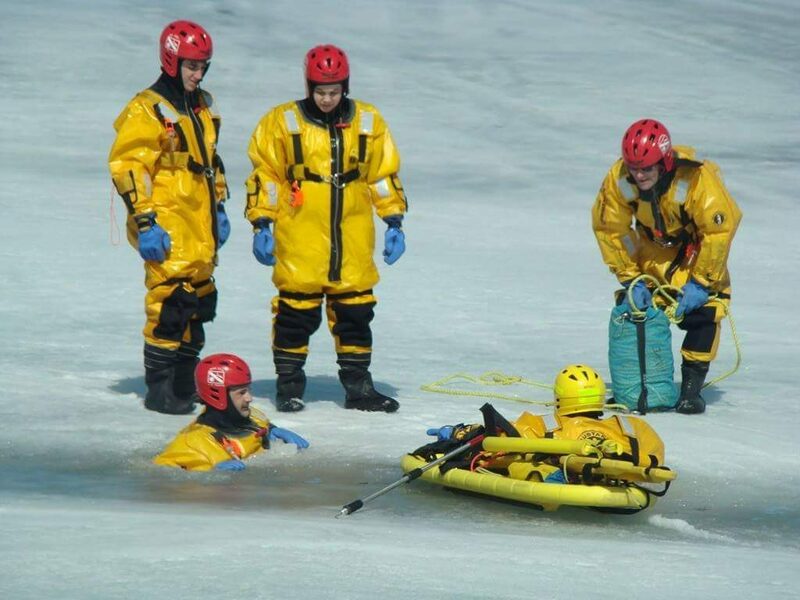 Massena Dive Rescue Team is a specialized unit within the Massena Rescue Squad and falls under the umbrella of the Squad’s Technical Rescue operations. Located on the St Lawrence River, one of the nation’s busiest recreational and commercial waterways, the town of Massena covers about 55 square miles, approximately 20% of which is water. 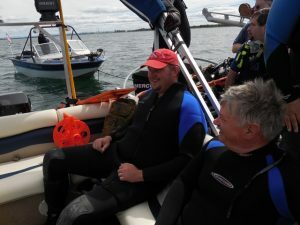 We are the primary department tasked with responding to all medical, search and rescue, dive, and other water-related operations for over 40 miles of the St Lawrence River. 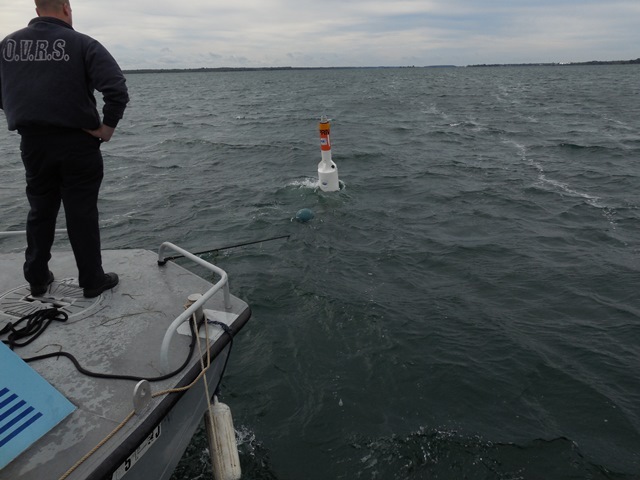 The northernmost point in New York State before the St Lawrence River crosses to Canada, our entire waterway is located on the international border. Within our district, we have the Franklin D. Roosevelt Power Project and an international bridge spanning the river between Massena and Cornwall, Ontario, Canada, as well as the only two locks in the United States on the Great Lakes-St Lawrence waterway: the Eisenhower and Snell Locks. Additionally, we are responsible for all calls over more than 50 miles of smaller rivers branching off of the St Lawrence River, as well as responding to numerous locations throughout St Lawrence County for calls ranging from boaters in distress to snowmobilers though the ice, and everything in between. 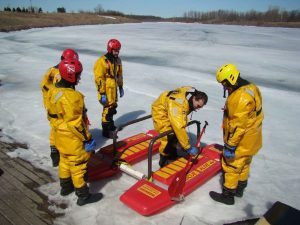 While the Team’s primary mission is the rescue and recovery of people and property involved in water-related incidents, team members are ready to answer the variety of calls experienced in Northern New York- in addition to basic, advanced, and rescue divers, team members are qualified in swift water rescue, ice rescue, and ice diving. 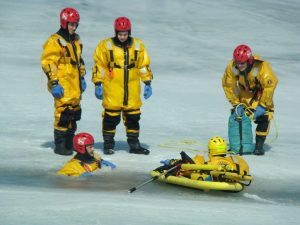 The members of the Dive Rescue Team are all unpaid volunteers, and are all members of either the Massena Rescue Squad or the Massena Volunteer Fire Department. Like its parent unit, Massena Rescue Dive Team is a volunteer based not-for-profit unit that exists to provide outstanding emergency water-based technical rescue services to Massena, Louisville, and the surrounding communities through highly trained responders and state of the art equipment. 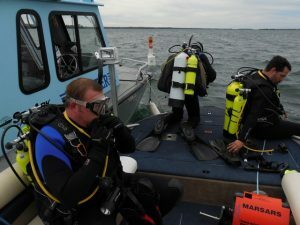 None of our divers ever dive– THE TEAM DIVES. 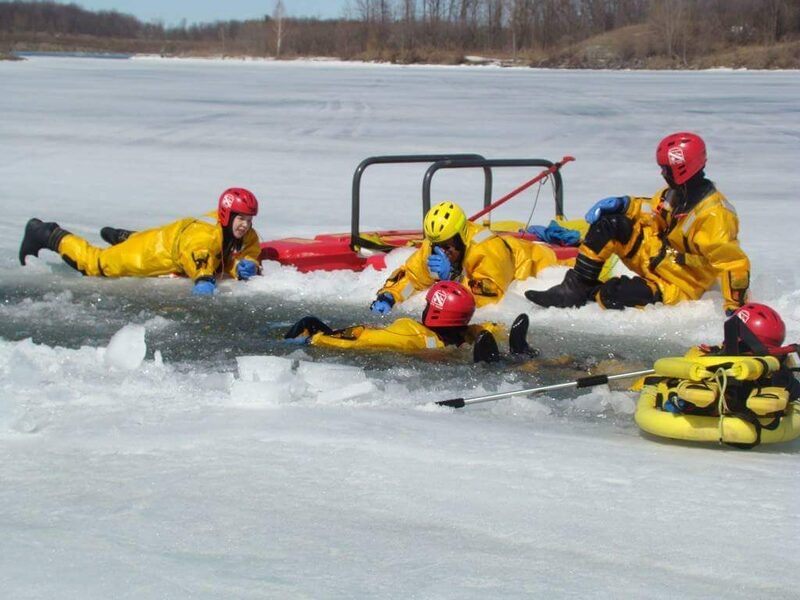 The Massena Rescue Dive Team will conceive, accept, and complete all missions.